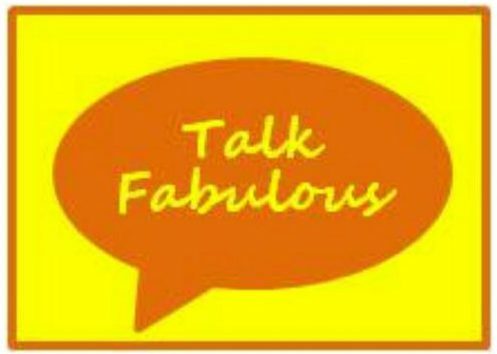 Today’s Fabulous Finds Friday was recommended to me by my friend, Abby (hey, girl!). I love getting recommendations, so feel free to leave me ideas here or on my Facebook page. She recommended a product called a Konjac sponge (find it here). What’s a konjac sponge? 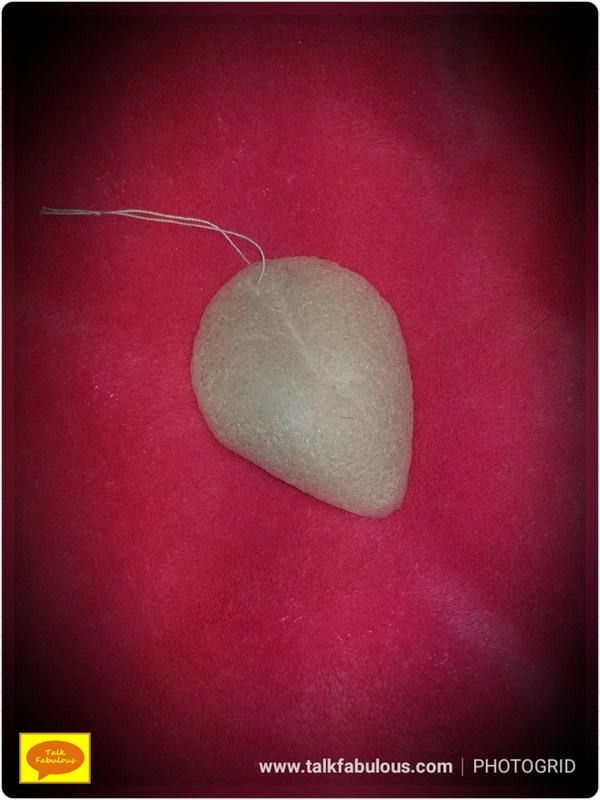 Well, it’s a Korean beauty product made with konjac root fibers from the konjac plant found in eastern Asia. These roots contain many minerals and vitamins. These sponges are ideal for all skin types as well as sensitive skin. They are intended to gently exfoliate the skin to make it feel soft and smooth. It’s gentle enough to use every day, which is so nice. There are several different varieties of this sponge depending on what skin issues you may have, but I just went with the original. The sponge is hard when it’s dry. It becomes soft and pliable as it absorbs water. So, first, you want to wet the sponge. 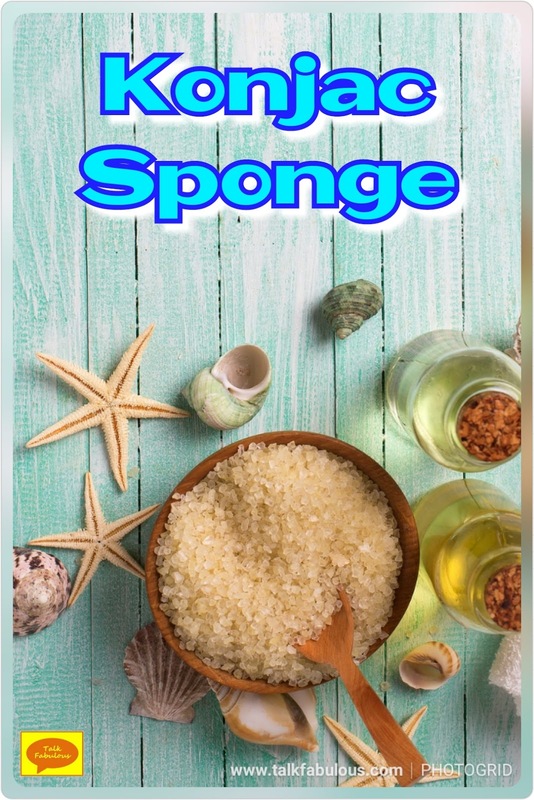 You can use this sponge with cleanser or on its own. I tried it both alone and with cleanser. I prefer using it alone. The key is to NOT wet your face first. Simply lightly rub your face in circular motions and you’ll absolutely love the results. This isn’t great at removing eye makeup, but it doesn’t do a bad job of removing face makeup. I just love how my skin feels after using this. In fact, it works so well that I get excited to wash my face! That’s a win! Do you have any skincare recommendations?